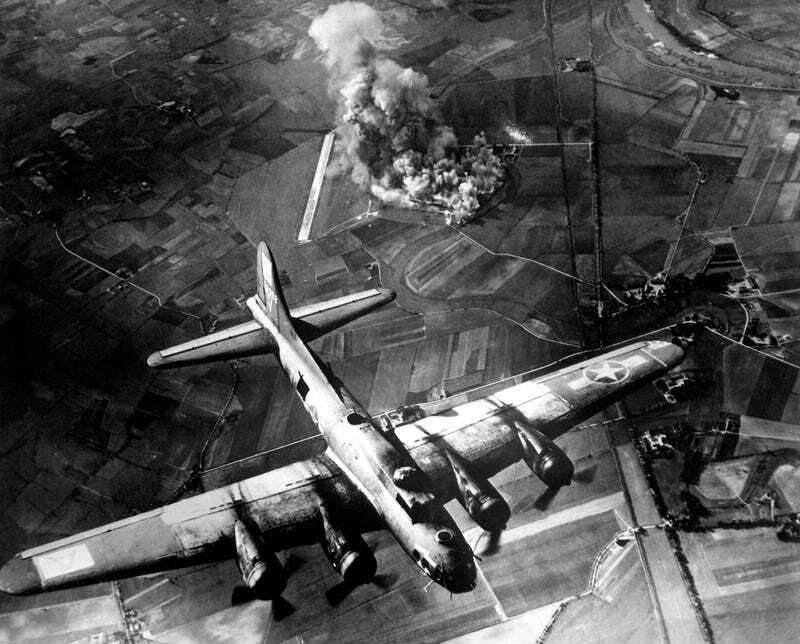 Large Allied bombing raids during World War II produced shockwaves powerful enough to briefly reduce the concentration of electrons in our planet’s ionosphere, according to new research published today in the science journal Annales Geophysicae. This weakening occurred above the bombing sites, and as far as 600 miles (1,000 kilometres) away, according to the new research. The effect was both temporary and not dangerous, but a weakened ionosphere – the layer of the Earth’s atmosphere that is ionised by solar and cosmic radiation – could have interfered with low-frequency radio transmissions during the war. The integrity of our ionosphere, a thick band that sits 50 to 360 miles (80 to 580 kilometres) above Earth’s surface, is heavily influenced by solar activity, including phenomena such as coronal mass ejections, high-speed solar wind streams, and energetic particle events. Today, disturbances to the ionosphere affect technology such as radio and GPS. But the effects of bombing raids on radio communications made during WWII remain poorly understood. Looking at the daily reports collected by the Slough station, Scott was able to document a series of frequent radio pulses over a range of shortwave frequencies. These reached as high as 100 to 300 kilometres above the Earth’s surface. 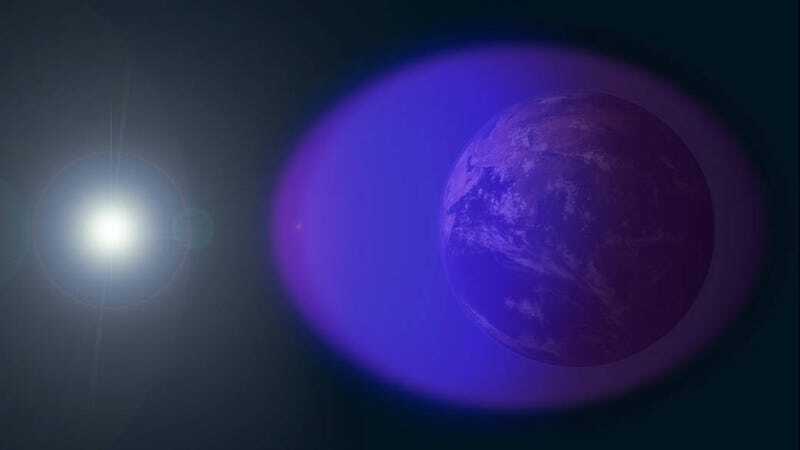 In addition to height, the data also revealed the electron concentration of ionisation within the upper atmosphere. Scott and his colleagues then analysed the ionosphere response records that corresponded to the timing of 152 large Allied raids in Europe, in which 100 to 900 tons (220,000 to 1.8 million pounds) of explosives were dropped onto cities, factories, and other military targets. Looking at the data, Scott could see that electron concentration in the ionosphere “significantly decreased” due to the shockwaves caused by the bombs. The powerful shockwaves heated the upper atmosphere, causing the loss of ionisation, the researchers say.